Time to act. Struggling readers who fall behind often stay behind. Is there a way to lift the burden of print? Because for some there are limits to the readability of a school's books in print and with alternatives increasing, school staff could be more accepting about the multiple ways to read and learn in 2016-2017. Many struggling readers have made strides when they are given accessible book formats. When given a choice as to the way the read best, some struggling students may even begin to read books for pleasure for the first time. Accessible books, of course, must be used in combination with research-validated reading instruction and a variety of support strategies and, in some cases, support services for the students who have disabilities. Here is an example of a pre-reading activity for all that is more inclusive because it takes the focus off of — not only books in print — but learning materials in print, as well. 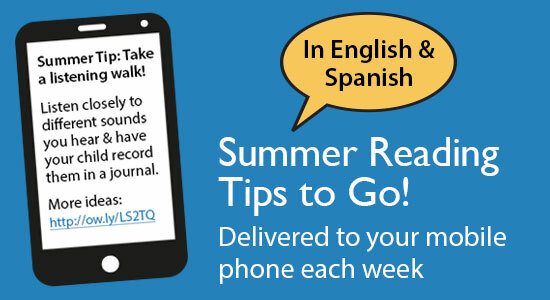 In the video above, Kiera Parrott, the School Library Journal reviews editor, models a 30-second booktalk (1:39 min.). She picks a non-fiction book for students in grades 4-6 entitled Unusual Chickens for The Exceptional Poultry Farmer, by Kelly Jones. For eligible struggling readers with disabilities, the book comes in an audiobook format from Bookshare, a partner in in the federally funded Accessible Educational Program (AEM/AIM). Students with disabilities who are found eligible can get a free account and free downloads under this program that includes other free book services. The term "accessible books" means audiobooks, digital editions, as well as books in braille or large print. These are free for eligible special education students whose educational teams consider and select Accessible Educational Materials or Accessible Instructional Materials at planning meetings. These alternatives to traditional books in print build skills for reading independence and help to remove an over-reliance on adult readers. Accessible books give struggling students a way to read on their own. Moreover, should a book need to be converted to an accessible format under the AEM/AIM program, teachers or librarians can request a free conversion from their state for an eligible student at no cost. Check out all the 30-second book reviews on YouTube. Consider how multi-media strategies like the video booktalk when paired with accessible books help realize the goals of individualized, differentiated, personalized, and universally designed instruction.